Pretty Hard Not to Stare – Right? 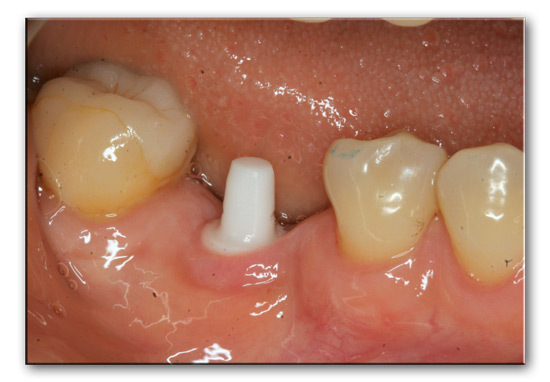 OK, not everyone fits this dramatic category, but in essence the loss of every single tooth has a drastic consequence. It could impact beauty, aesthetics, self-esteem, not to mention bite harmony, jaw support, and TMJ (jaw-joint) health. 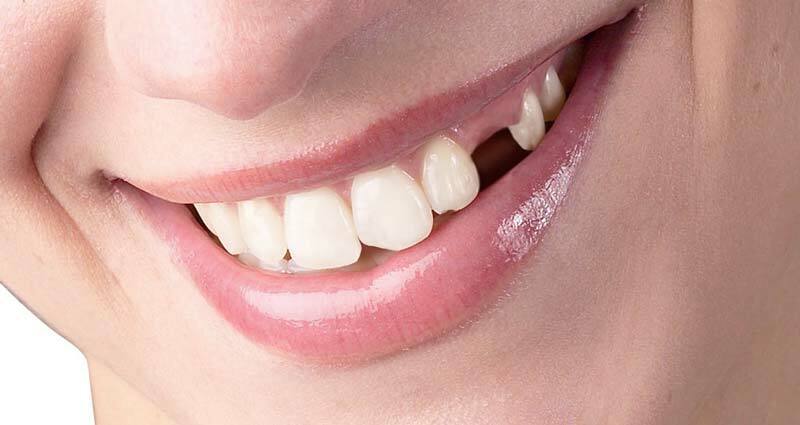 The perfect solution to a replacement tooth would be if it felt and looked as close as possible to a natural tooth, if all other teeth were undisturbed in the process, and if it were firmly seated in your jaw – and that is the Zirconia implant. 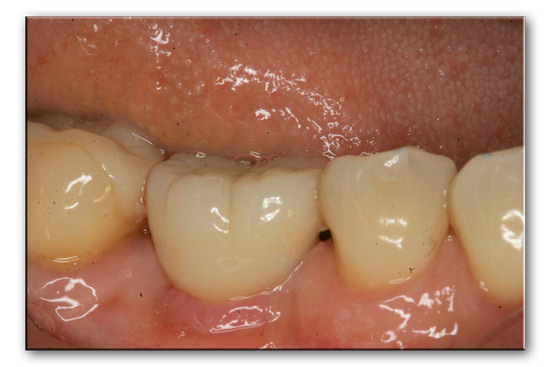 Yes, we are in a position today to provide bio-compatible tooth replacements without the use of metals, dentures or invasive bridges. In considering implants as an option, Dr. Sarkissian, being a biological dentist, will follow an integrative approach and take into consideration your jaws, your bite, your gums and your general health. Having received his training in Europe, Dr. Sarkissian always embraces innovations and treatment philosophies originating from there, one of which has been the non-metallic Zirconia implant. Popular Demand: Over the years, many health conscious patients, who prefer to avoid metals implanted into their bodies, had been asking for a metal-free solution. 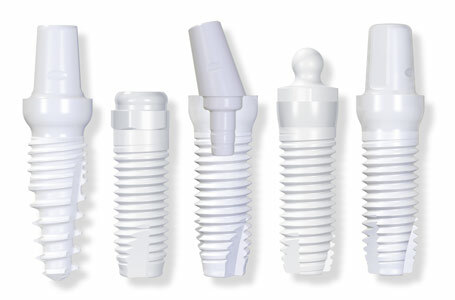 Finally, just a few short years ago, the FDA approved Zirconia Dental Implants for use in the United States. Dr. Sarkissian immediately welcomed the opportunity and has been one of the very few dentists in the Los Angeles area to pioneer their use. 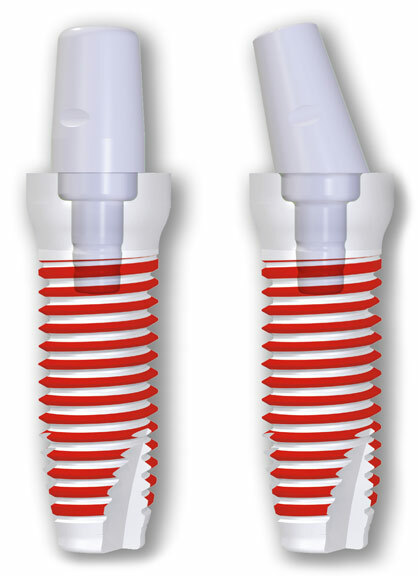 Please dive into the pages of this web site to explore all there is to know about your dental implant procedure – pros and cons and gotchas – together with interesting background information.